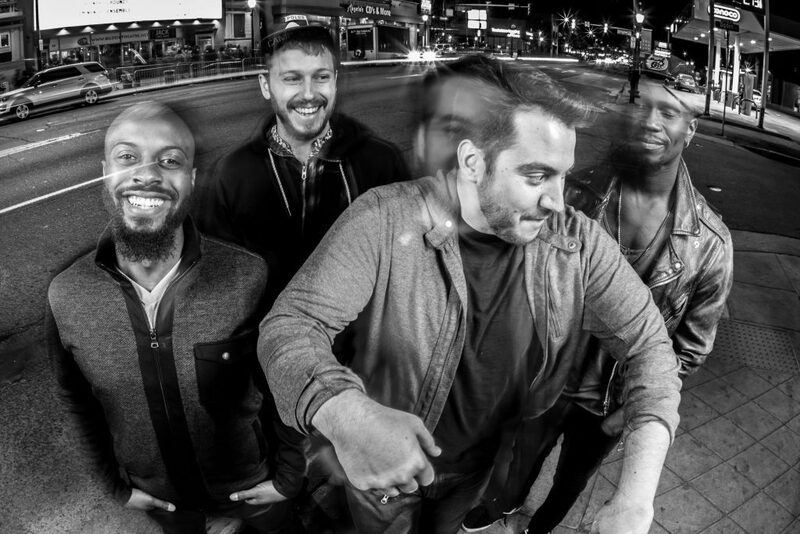 TAUK is an American jazz/rock fusion ensemble from Oyster Bay, New York. Bandmembers Matt Jalbert (guitar), Charlie Dolan (bass) and A.C. Carter (keys) began playing together as teens. The group eventually added Isaac Teel (drums) and began to realize the impact of their instrumental abilities after touring with Umphrey McGee in 2014. The band’s all-instrumental blend of funk, hip-hop, progressive rock, and jazz have appealed to audiences of all ages. “In short, TAUK is unstoppable. If you haven’t see them, dear God, go,” says Live for Live Music.